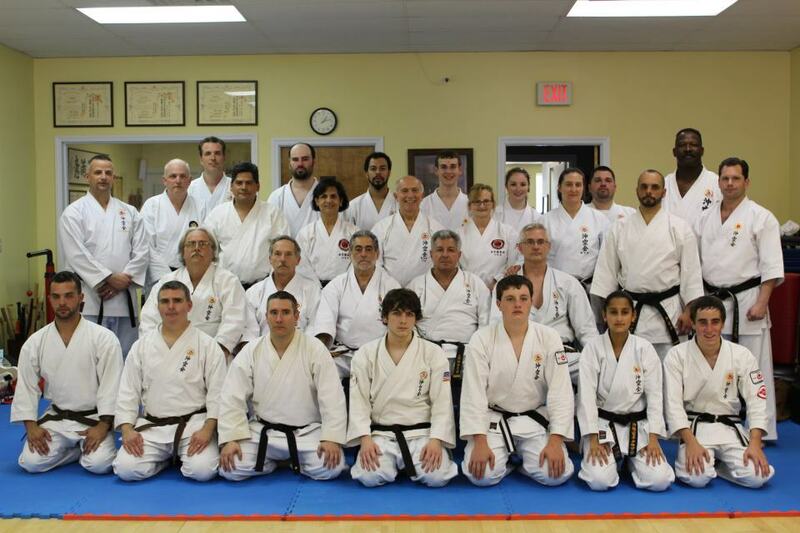 Congrats go out to KEITH MULKERN and JAY WALKER, as well all the hardworking local Okikukai karateka involved in last weekend’s Spring Promotional! There was substantial effort by each of the candidates. 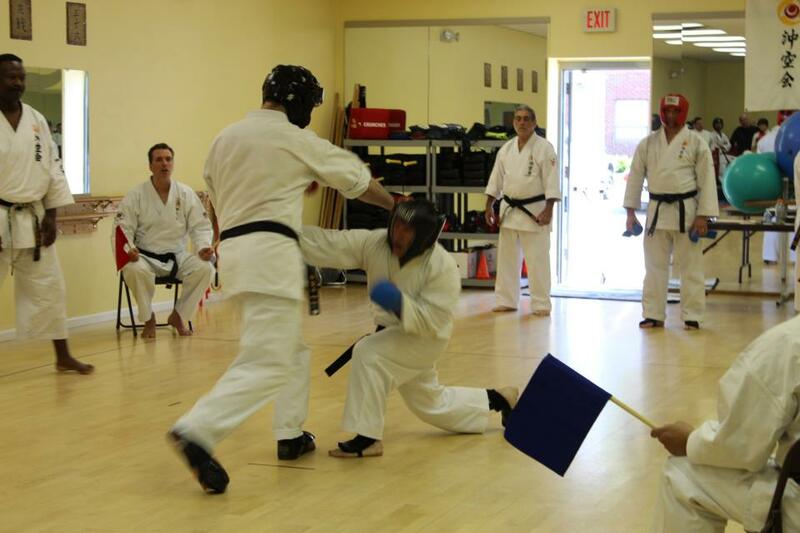 It is also noteworthy we have had yet another professionally coordinated testing session between and among our group of affiliated dojo. 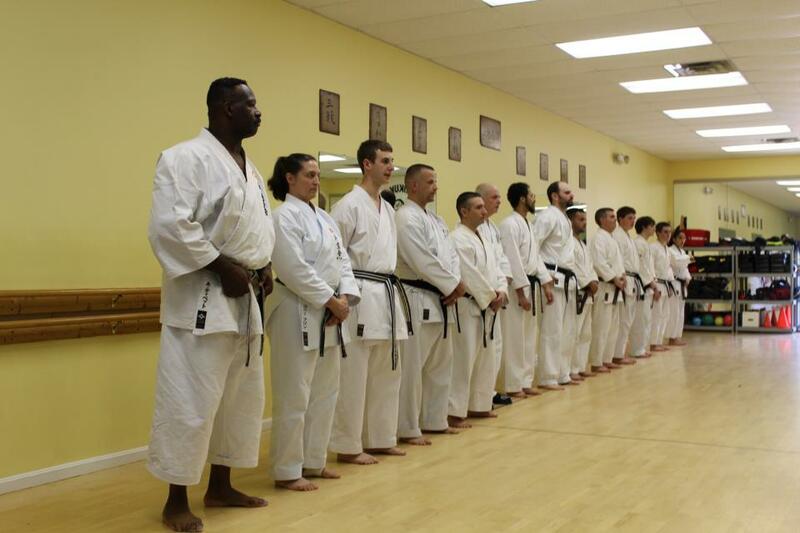 Many thanks to all the dojo owners and instructors who make that possible. Much progress in the last few years in this direction, and a feeling of many good things to look forward to in the future with this crowd. AWESOME to see that. 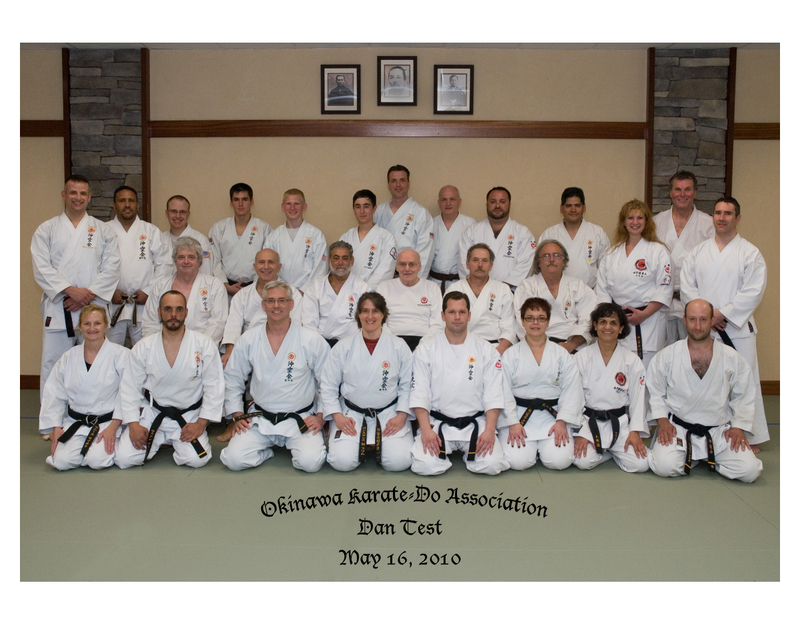 Here’s a photo from the 2010 spring Dan test held at the ‘Authentic Karate Training Center‘ in Peabody MA. Congratulations!